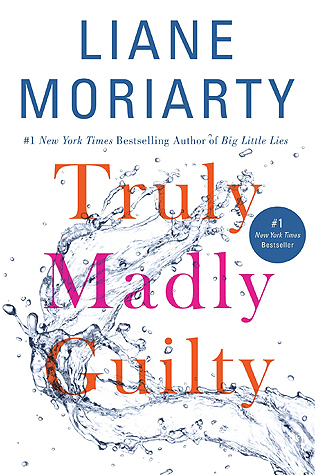 Review: Moriarty’s writing is on another level. I am always stunned by her rare ability to write many layered characters. By the end, you truly feel like you know them on a deeply personal level. All of their flaws and quirks are laid bare and you can’t help but love them. This book is arguably one of Moriarty’s best. The relationships she creates are so wonderfully complicated and there is a lot of depth to each of her characters. Even minor details prove to have larger significance as the story progresses. Each big reveal is not only surprising, but adds increased depth to the story. I was on the edge of my seat throughout the entire story, and I felt the characters emotions as if they were my own. I was so caught up in each moment that I felt like I was actually living the experience through the perspective of each character. The performer of this book, Caroline Lee, does all of Moriarty’s audiobooks. Her voice infuses the story with just the right amount of snark and truly captures the seriousness, the wit, and the humor that is signature to Moriarty’s novels. Review: This is a book that will only appeal to a certain group of readers, but since I am in that group, I found it fascinating. Sandra Hempel offers a concise history of various diseases that have plagued the Earth for centuries (and in some cases, millennia), and writes in a very clear manner. It’s not bogged down with too much academic terminology, making it accessible for the general public, not just those studying the topic. The structure of the book itself is amazing, and the maps are so informative. Hempel includes old drawings/political cartoons of the diseases, which helps show the historical impact of the disease. She also doesn’t focus too much on one disease; each chapter is relatively short, yet still provides a great deal of information. It takes a great deal of talent to be able to have something be in depth and short at the same time. 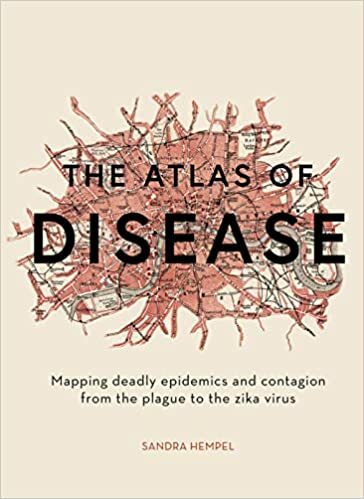 Bottom line: if you like to study history and disease, this book is for you. Review: Honestly, I wasn’t expecting to enjoy this book as much as I did since I don’t have much interest in economics or business practices, but I really loved reading it. 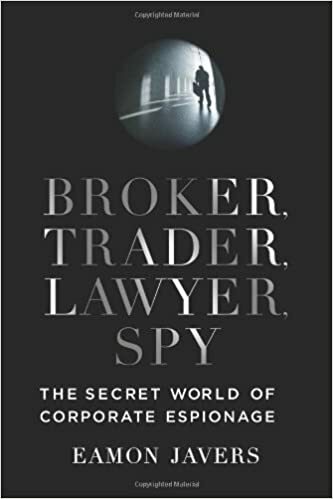 Javers discusses the game of corporate spies by giving case studies and tells them like stories, which makes them very easy to read. He also conducted many interviews with both active and no-longer active spies, which really helps add to his book. It adds a level of credibility. I also liked that he detailed the ways spies both follow people and how people can tell if they are the ones being followed. All in all, I really enjoyed this book and highly recommend it, even if you aren’t into economics or business (both things honestly go over my head and I was still able to understand what he was talking about). 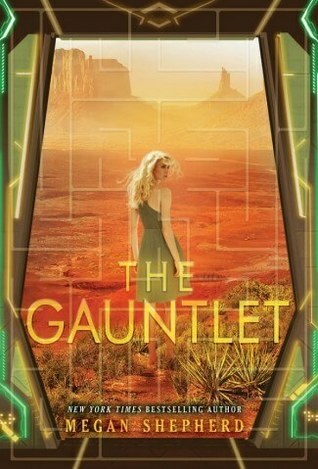 Review: This book falls in the category of well-written with a decent plot, but not as good as I wanted it to be. I should have loved this book. 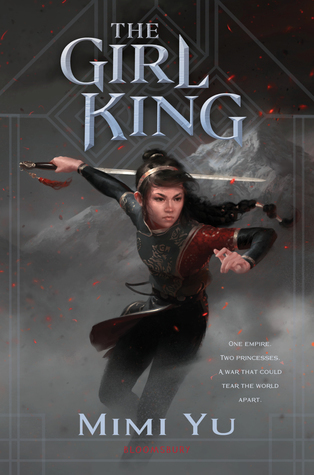 It is a tale of two sisters battling it out for a throne, which in this case means a lot of political intrigue and ancient magic. However, I just could not make myself feel invested in the story or the characters. Though I liked it for the most part, there are a couple things that I found to be problematic. First, the characters and setting were not nearly as developed as the plot. Although we get some glimpses of the motivation that drives the two sisters, I did not feel like I really got to know either of them beyond a superficial level. This is especially true with the character of Minyi. Although she seemed to have had the greatest character arc, it all still felt very shallow to me and her naivety was annoying rather than endearing. Second, Lu’s romance was poorly constructed. It did not feel authentic and I personally prefer a slow build over instant love. I think the author attempted to do this by making the characters initially at odds (for a very short period of time), but it just fell flat. It is unlikely that I will continue reading if this book turns into a series (it most likely will), but there are some positive attributes that made this an enjoyable read. Although I would have liked more from this story, it nevertheless featured strong female leads and closed with some pretty awesome magic. Review: I decided to review these books as a series because my general feelings about all three are the same. To sum it up, this series was bizarre. I know, I know, you are probably thinking that science fiction in general is bizarre, but this series is on another level. The first thing that bothered me is the explanation for how these teens end up locked up in an extraterrestrial cage. It makes absolutely no sense, and the reasons why they were chosen for abduction make no sense either. The other thing that I found supremely annoying was the romance between Cora and her abductor. Why? Because it was extremely anticlimactic (Spoiler alert: so is the ending). Even with all this weirdness going on, I still liked the series. If you can get past all the absurdity of the backstory, it is an amusing read. I will also say that it is hard to predict where the story will go because the author keeps throwing in new elements that shake up what you know about the universe she has created. I kind of enjoyed the fact that humans, who consider themselves intellectually superior to other species on Earth, are considered primitive by all the other beings in the story. It really makes you ponder how extraterrestrials might view us should we ever cross paths with them in the future. 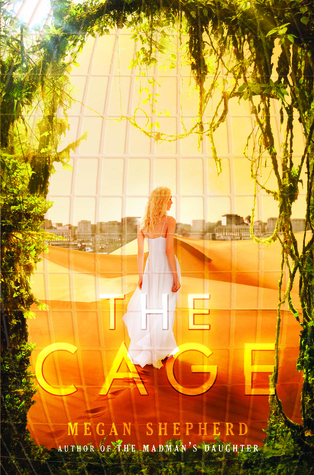 Review: Readers who enjoyed The Host by Stephenie Meyer will probably enjoy this book. It takes the same concept (two souls inhabiting one body, with one soul being more dominant) and adds a different spin to it. 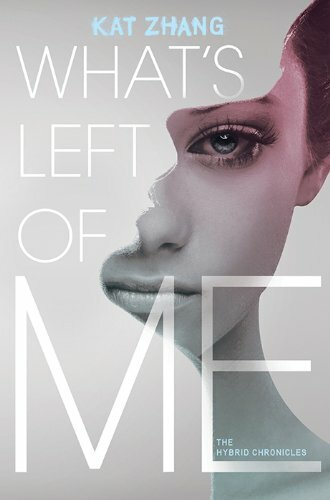 I found the story interesting and I enjoyed the inner dialogue between the two characters, but the book lost me towards the end. The world building was not the best, and I was not convinced as to why the lack of “settling” was such a taboo thing in their society, especially because it seems to be more common than people are led to believe. I suppose this is probably fleshed out more in the next two books of the trilogy, but I did not find the story compelling enough to continue forward with this series. Review: This was a gripping conclusion to a fantastic trilogy. 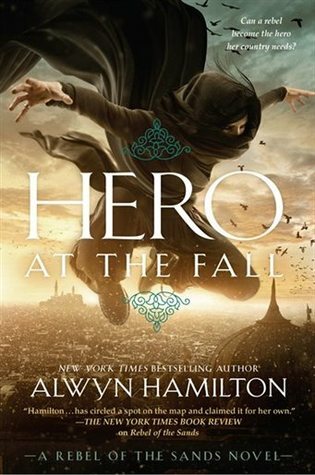 I highly recommend this series to fantasy readers, and really anyone who enjoys YA fiction. It is a clever, action-packed adventure with just the right amount of romance (whew that final love scene was steamy). 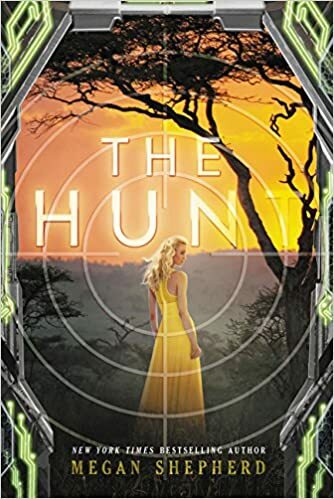 The author does an excellent job building characters and setting in her first two books, so this final book was deeply satisfying and thrilling as it wraps up the series. I really like the way Hamilton incorporates legend throughout the story because it really highlights the importance of oral tradition and the way that heroes are remembered. For people who enjoy the audiobook format, I think that you will find this performance enthralling.